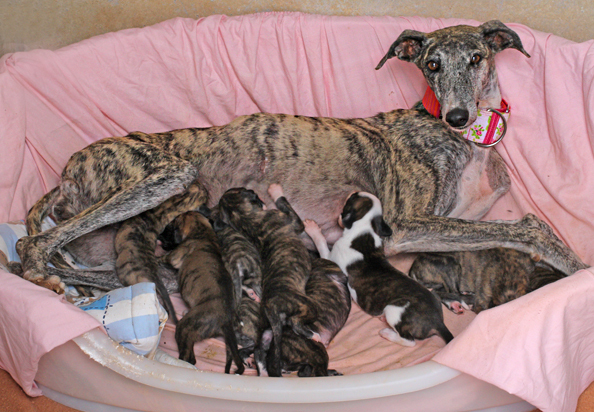 Beemer is one of nine puppies born rough in a gutter to mum Mercedes. Rescued when just a few days old, everyone is now doing great! 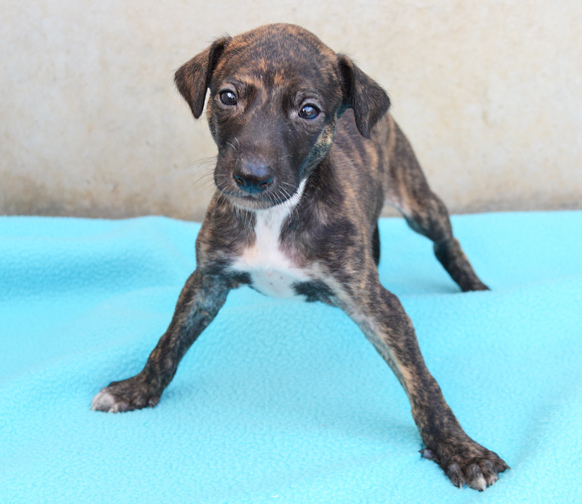 Yes, I am interested in adopting or sponsoring Beemer!